We are taking a proactive and customer-focused approach to prioritizing our activities so that we can resume normal operations as quickly as possible. As Rural Development stakeholders, we will be working closely with you to achieve this goal. On behalf of the USDA Single Family Housing Direct Programs, we appreciate your continued support and patience. Assistance (T&MA) Contractors are authorized to resume services as well. inoperable heating systems will receive priority. obligate new 502 Direct loans until the next Fiscal Year 2019 appropriation bill is passed. Thank you for your support of the USDA Single Family Housing Direct Loan and Grant Programs. We look forward to serving you and the needs of rural communities. 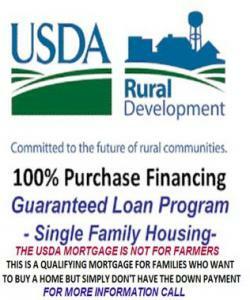 USDA Rural Housing Loans in Kentucky Cannot Be Closed Currently! The U.S. Department of Agriculture will not issue new Kentucky USDA Direct Loans or Kentucky Guaranteed Loans 502. This is due to the ongoing shutdown by the Federal Government. Kentucky FHA, VA, Fannie Mae, and KHC loans are being closed currently as of this writing. 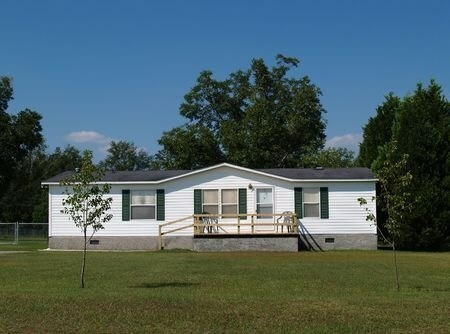 Current Scheduled closings of Kentucky Direct Rural Housing Loans are being canceled and unless your guarantee was previously issued for a Guaranteed Loan, those may or may not be closed, depending on the lender. Check with your USDA lender immediately if you’re getting a USDA loan or had planned to use the program to buy a home; you might have to put off your purchase until the shutdown is resolved.